Giddens Law Firm is pleased to announce the inclusion of a trust section as area practice within the firm. We are currently offering beneficiaries of trusts free consultations. Trust administrators act as fiduciaries. They are required to follow certain standards set out in the Restatement of Trusts, Third. Our firm is uniquely familiar with the application of these standards to corporate fiduciaries, particularly in Mississippi. A beneficiary is typically entitled to an accounting. There are usually different classes of beneficiaries such as: income and remaindermen. Corporate trust officers are required to balance the total interests of beneficiaries in the decisions they make as trustee. Often times there is a corpus of money which is invested. 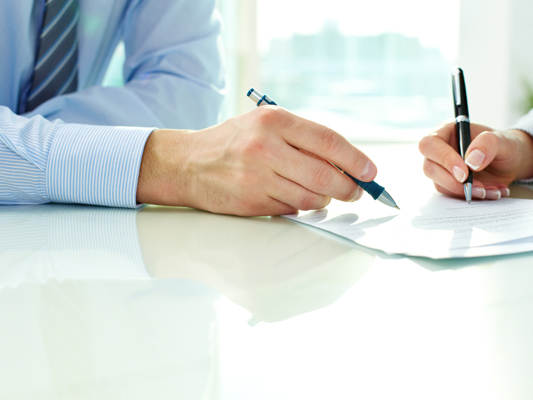 In other instances, a corporate fiduciary can manage real property and other assets. It is our experience these corporate fiduciaries do a less then adequate job performing or delegating these important roles. Often long-term goals set by the trustee at the outset of the trust, give way to preferential treatment of the income beneficiary at the expense of the remaindermen. In Mississippi, the recent adoption of the Uniform Trust Act limits the ability of a beneficiary to hold a corporate trustee accountable.The Mississippi Legislature has ushered in these “reforms” which did nothing to add to the rights of Mississippi trust beneficiaries. It is our opinion that the uniform trust act carries with it certain limitations on the ability to bring a lawsuit such as the shortening of the statue limitations. With minimal opposition, this law was recently passed, which will dramatically affect trust beneficiaries ability to bring suit. There is a deadline of filing suit within one year of the breach, or knowledge, or constructive knowledge in certain instances of the breach of duty by a corporate trustee. Time is not on your side if you are the beneficiary under a trust in Mississippi. Contact Giddens law firm for an immediate free initial consultation.